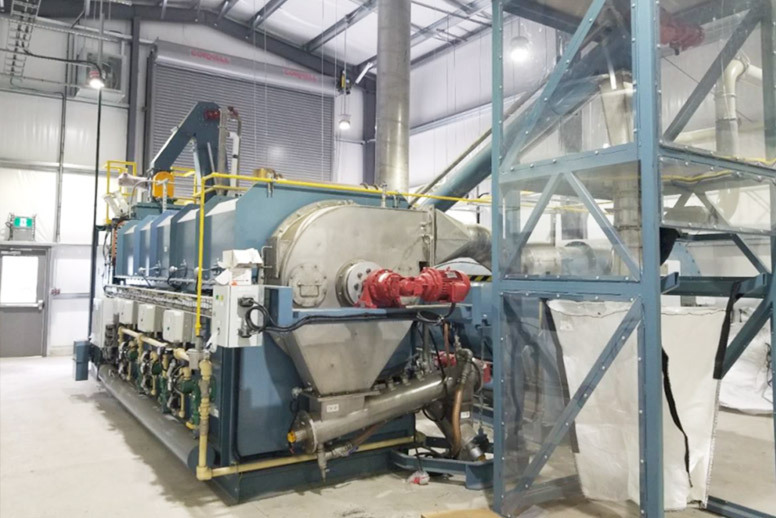 Cutting edge waste transformation company Anergy today announces the completion of its first Canadian High Temperature Pyrolysis (HTP) plant, carried out in collaboration with Toronto based CHAR Technologies Ltd and supported by the Canadian government. 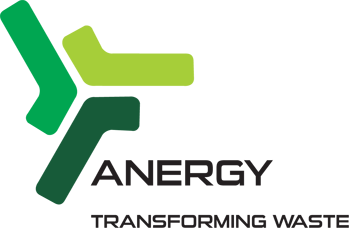 Waste transformation pioneer, Anergy, has announced its participation with TERRA Cohort III. 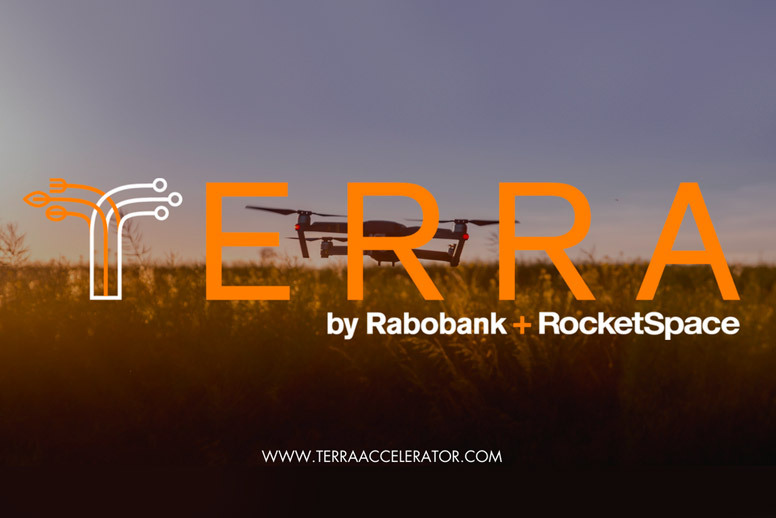 An initiative started by RocketSpace and Rabobank, TERRA is a first of its kind accelerator program bringing together start-ups and corporations to fuel cross-industry innovation and set a new standard for food and agriculture. 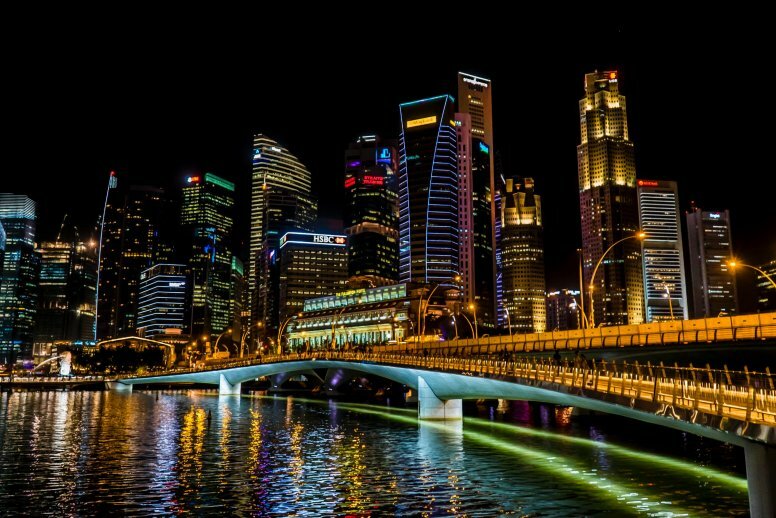 Anergy has chosen to locate its global headquarters in Singapore, a move that will help grow the company’s regional and international presence in the Cleantech sector. Supported by the Singapore Economic Development Board (EDB), the headquarters will oversee key corporate and strategic functions. 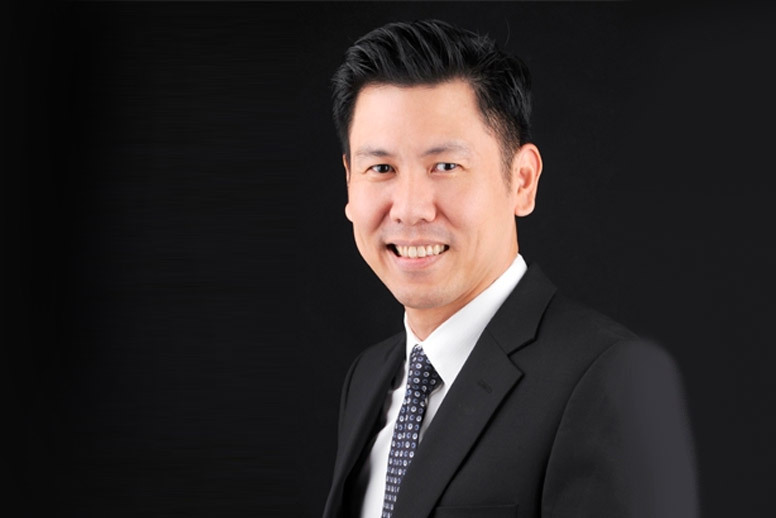 Anergy hopes to leverage Singapore’s existing Cleantech ecosystem, strong talent pipeline and close proximity to manufacturing centres to catalyse business growth across regional and global markets. 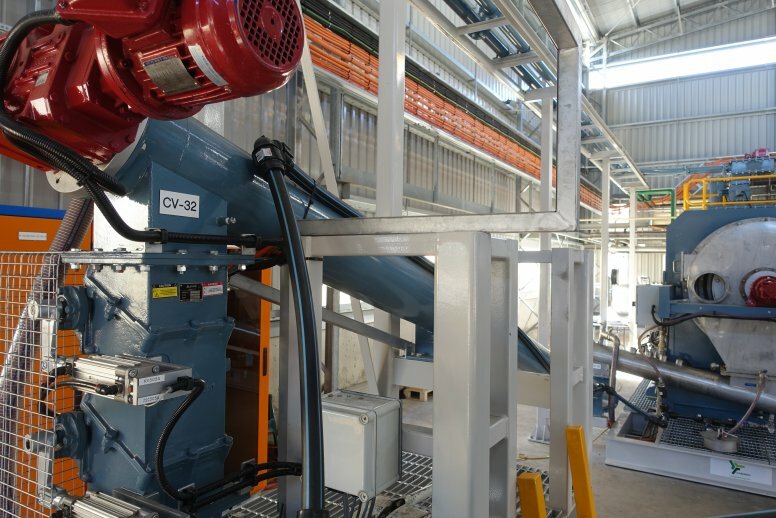 Cutting edge waste-to-energy company Anergy has announced the completion of its High Temperature Pyrolysis (HTP) plant at Yarwun, near Gladstone, Queensland. 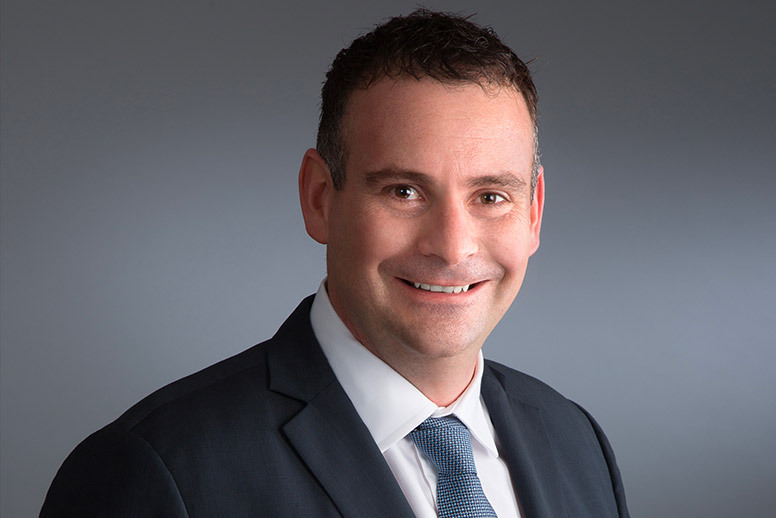 Carried out in collaboration with Southern Oil Refining (SOR), the project is situated at their Northern Oil Refinery (NOR) and was part funded by the Queensland State government. 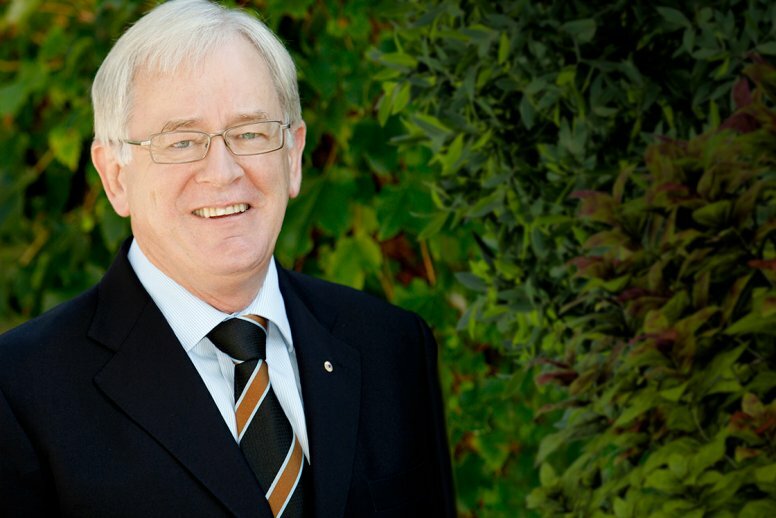 Anergy’s HTP plant is an integral part of SOR’s AU$16m Advanced Biofuels Pilot Plant program, hailed as a “game changer” for the renewable energy market in Australia using home-grown pioneering technology.  The plant processes waste biomass and hydrocarbon material as feedstock and to produce bio crude oil, which is then refined and converted at NOR into renewable fuel products.